As Group Finance Director I lead our commercial and business support teams and look after the finances for all our studio’s. The support teams play a vital role in the business providing a platform for engineers to deliver excellence in engineering, and for our people to collaborate and deliver consistently great service to clients across our network of studios. My day to day role is interesting and diverse, I spend time with bright people developing ideas and solving problems, and I enjoy the fact that every day is different. I am passionate about SME’s and the important role they play in the UK economy. Having qualified as a Chartered Accountant with Deloitte in 1998, I spent 10 years in their Entrepreneurial Business Group providing financial advice to successful privately owned companies throughout the North West. I have a degree in Aeronautical Engineering, so my passion for SME’s and Engineering makes my role at Civic Engineers the perfect fit! 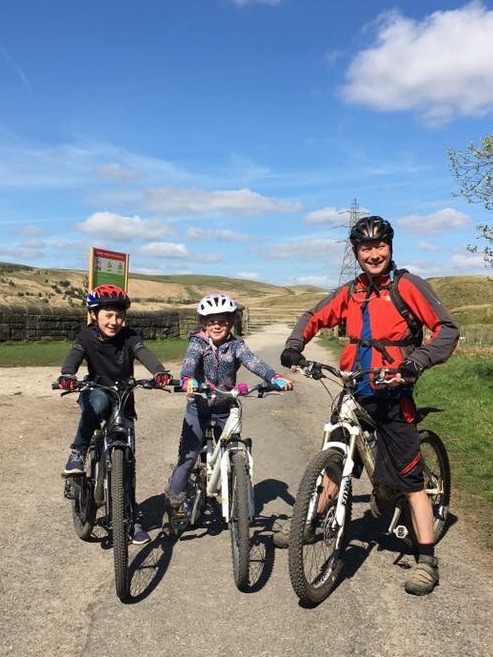 Outside work I enjoy family time, cycling, walking and camping – I guess you could say the great outdoors!